“Ahhh, no worries, we’ve got you covered!” From dents and dings to full combat tunes, try our fast and reasonably priced service to get back out there ASAP! 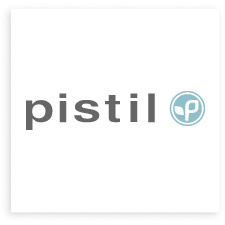 Our very competitive prices at Crested Butte Sports are a reflection of 35 years providing precision ski tuning; yielding athlete podium finishes in both competitive race circuits and big mountain free skiing alike. Our three technicians have a combined 59 years of tuning and repair experience and have seen it all. We work with our customers to custom tune your skis to your requirements and specifications. 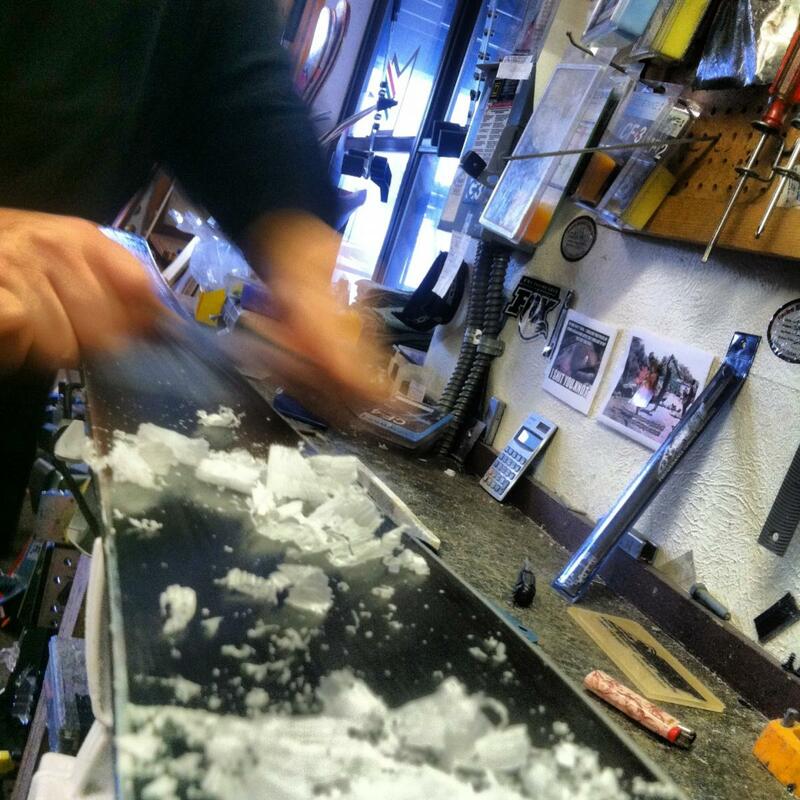 Our guys have the expertise to diagnose and optimize your ski’s performance. We don’t believe in high priced tunes, only honest tunes at honest prices. We believe that some tunes and repairs aren’t needed or applicable in all situations. We only provide you with the services that you need. And if you have any concerns feel free to talk to our ski technicians. We actually encourage you to! We guarantee that once you’ve let our experts tend to ANY of your tuning and repair needs, you won’t go anywhere else. We offer many other tune and repair services, almost anything you can think of. Listed below is a just a general offering of what we have available. Our Full Tune starts with basic ski base repair, including p-tex work, and belt grinder passes. A custom structure is then ground into the base on our finely tuned Reichman Stone Grinder. After that, both side and base edges are beveled on the Reichman and then finished with a diamond file and a hand wax matching current snow conditions. Core shots, damaged side walls, edge repair and replacement are our specialty and are of the highest quality in the industry – no question! We take the time to look at every specific damaged area and then provide you with an estimate. A full tune with sidewall and/or edge work is rarely over $75. That’s how knowledgeable and efficient we are with repair work. Edge and Wax includes a Reichman side edge machine bevel, and hand base bevel. Then finished with a diamond file and a wax of the day, matching current snow conditions. 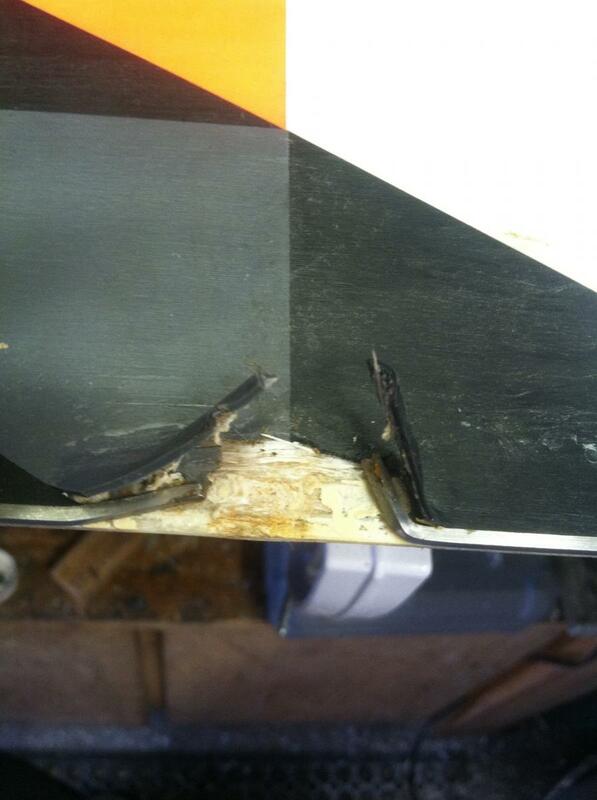 Ski edges are de-burred by hand with a diamond file on both base and side edges. Then finished with a wax of the day, matching the current snow conditions. Machine wax, matching the current snow conditions of the day. WE WILL MOUNT ANYTHING! And we mean anything! Just like all our tuning services, we take great pride in our mounting abilities. Our Standard Mount includes any binding to any ski and our track record is impeccable. And just like our repairs, we will can make adjustments to accommodate any specific needs and special issues. 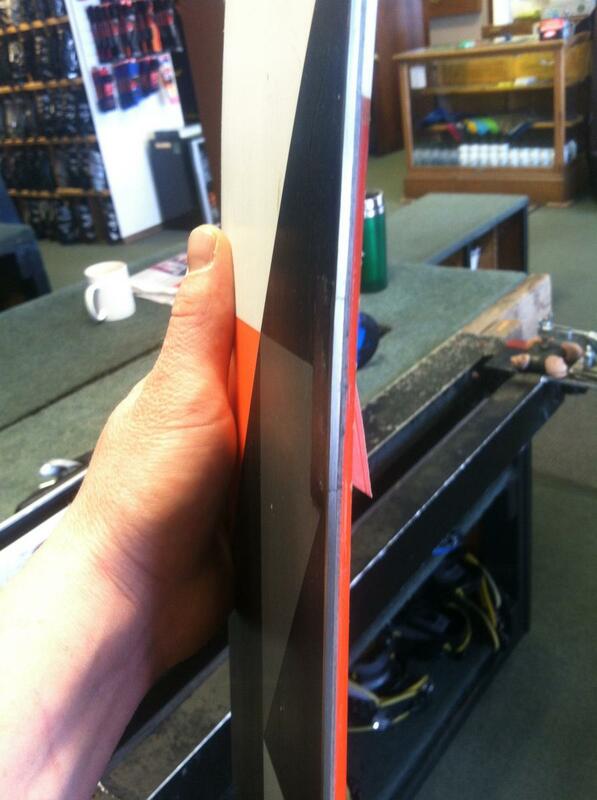 We take the time to measure every ski to get an exact mounting point, regardless of top sheet markings. We use the correct width and depth drill bits. B to B includes correct forward pressure and DIN adjustment. Wax Of The Day is included.